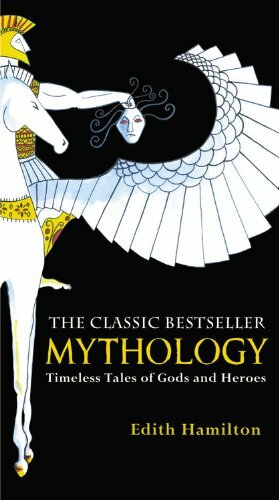 The Prophets of Israel, Three Greek Plays, Mythology: Timeless Tales of Gods and Heroes, and The Golden Age of Greek Literature. In 1957, at the age of 90, she traveled to Greece for the first time, where the city of Athens made her an honorary citizen. She died on May 31, 1963.